This is wine #5 of 6 that I'm reviewing by Suhru. I already reviewed the 2017 Pinot Grigio, 2013 Ember, 2017 Sauvignon Blanc, 2016 Dry Riesling and now I'm on to the 2013 Shiraz before I conclude the series with their NV Brut. To see all of them, or the ones that have been published already, just check out the month on the blog. 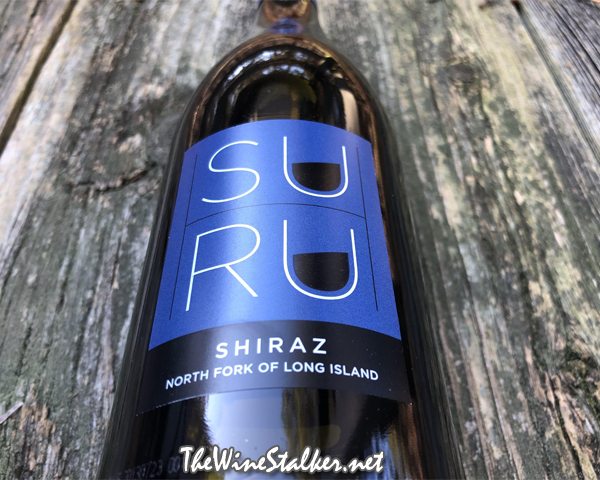 The 2013 Shiraz pays homage to winemaker Russell Hearn's native country of Australia, and it's made from 100% Syrah/Shiraz from Peconic on the North Fork of Long Island. It was fermented in open top tanks, spent 10-12 days in contact with the grape skins before being pressed, and then transferred to barrels for 6 months of aging in American oak. The final ABV is 13%. The wine is a dark garnet in color. There's aromas of raspberry, blackberry, chocolate, spearmint, and white pepper. 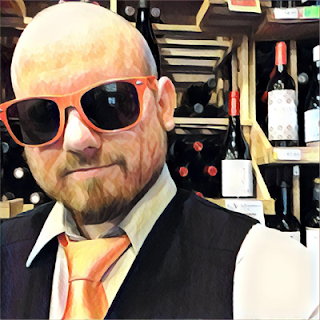 On the palate it's medium bodied with a lush mouthfeel, finely grained tannin, and a perky acidity. There's flavors of raspberry, blackberry, chocolate, vanilla, and spices. Then it finishes dry and crispy with tart raspberry and chocolate. This is very much done in the Shiraz style of Australia with some pep and brightness rather than a burly and hearty Syrah, and I'm really enjoying it. It's my favorite by Suhru so far!